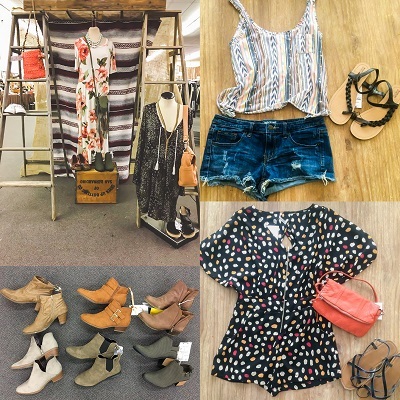 Scarlet Threads is an annual women’s pop up shopping event where you buy/sell new and gently worn brand name and designer clothing, shoes, handbags, accessories and home décor. 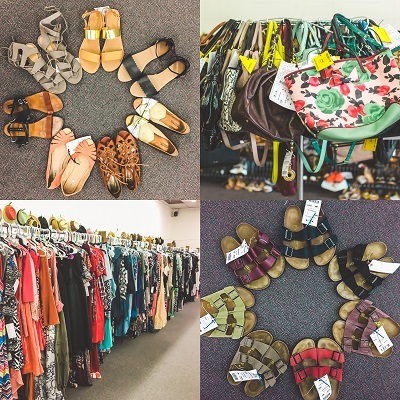 Serving women of all shapes, sizes and style in our community by providing a place where you can find quality threads without breaking the bank. We seek to put confidence in your wardrobe and extra cash in your pockets and have fun doing it! 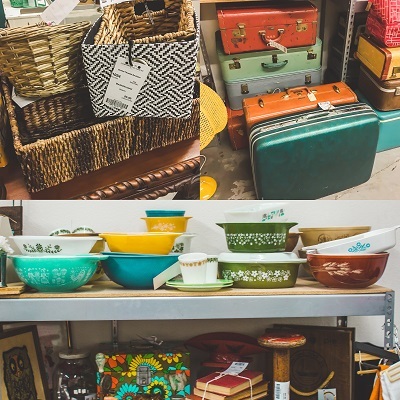 We want our shoppers to have fun choosing from a large selection of quality items! We take the time to carefully sort through our inventory that consignors have dropped off picking only the best! Then we set up our event for shoppers to find those killer pieces at killer deals and most importantly have fun! Want to shop before the public? Volunteer! At Scarlet Threads we take 200 women ready to de stash on trend and gently worn clothing, shoes, handbags, accessories and home decor. As a consignor, you tag your items setting your own prices using an easy computer system. Base profit for consigning at Scarlet Threads is 60%. By volunteering and donating, you can make up to 75%. We partner with amazing local charities! Consignors have the option to donate unsold items at the end of the event. Our event runs 100% on volunteers! We can’t do it without you, so grab a friend and join us! Volunteer and earn MORE money in your pockets! Volunteers also get to shop BEFORE the public and get FIRST grabs at our huge inventory!